and residential / business CPE product. 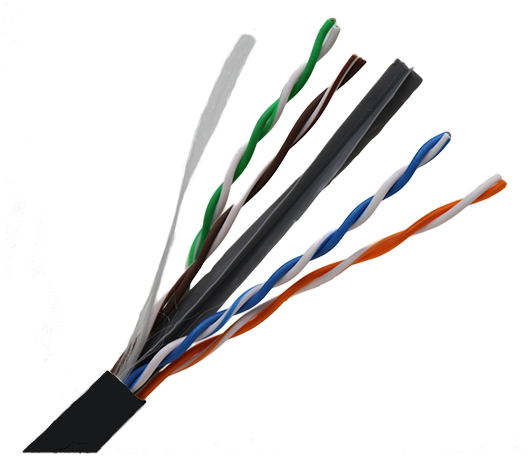 Micronet provides Cat.5e and Cat.6 cable for telecommunications cabling within a commercial building. 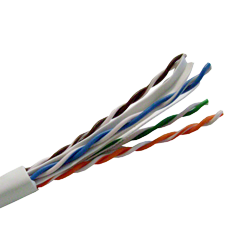 The cat.6 cable designs have a spline to increase the separation between pairs and also to maintain the pair geometry.